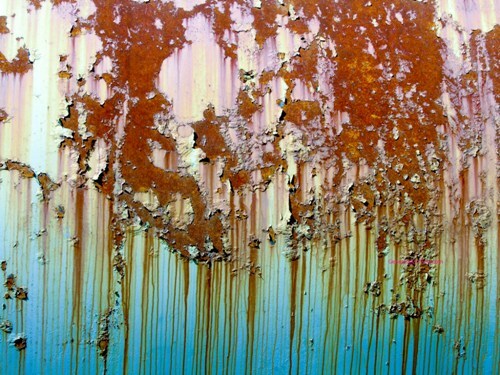 The green rust can be seen on the rebar used in concrete pillar located under water. It is the result of the reaction of chloride and iron underwater. Get facts about iron here. Golden Gate Bridge is one of the most magnificent buildings ever. It is located in San Francisco. The link of chains located near the bridge is subject to heavy rust. It is due to the fact that the chain is affected by the salt spray and moisture. 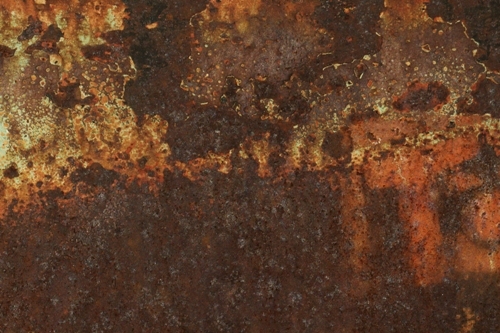 The rust on this area creates flaring, cracking and breaking on the chains. 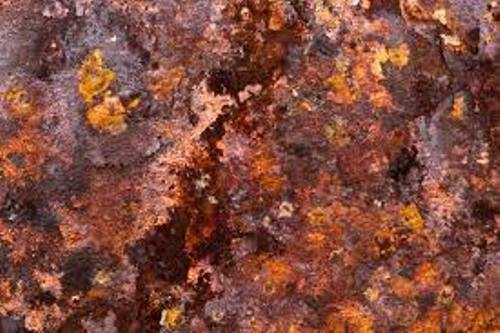 The materials which can rust are only the alloys or irons. 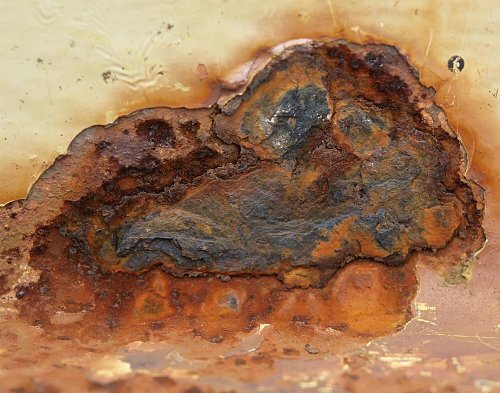 Actually other metals can present the similar condition, but you can call it corrosion. 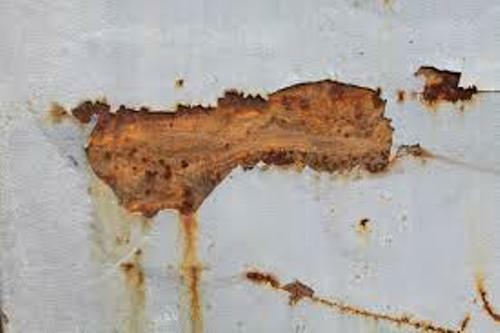 If you want to protect the parts of the house which contain iron or alloys, you can use coating to control the rust. You can apply varnish, lacquer or even paint to make the iron and alloys resist to oxygen reaction. The wax based products are often injected to the modern automobiles or even ships to avoid the rusting process. To make the steel resist to rusting process, it is often covered with concrete. If you just want to have a temporary protection for the transport of storage, you can apply grease or oil on the surface of iron or alloys. You can get the special anti seize lubricant mixture on the store if you want to protect the machine surface or metallic threads from rust. It is usually made of the combination of grease, aluminum powder, zinc, copper and others. If you want to prevent rust or corrosion inside the sealed system, you can use the volatile inhibitor or gas phase inhibitor. Do you like reading facts about rust? One of the important elements that you need to learn on the periodic table is explained in Indium facts.